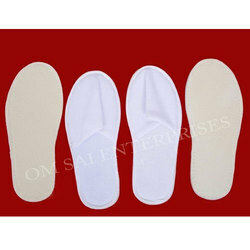 Prominent & Leading Manufacturer from Delhi, we offer spa foot wear and disposable slippers. We are offering Disposable Spa Slippers to our clients. We are leading Manufaturers Disposable Product . 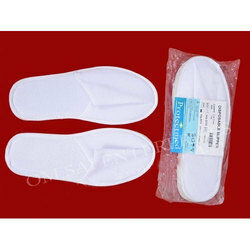 We are offering Disposable Spa Slippers to our clients . We are leading Manufacturers Disposable Product .